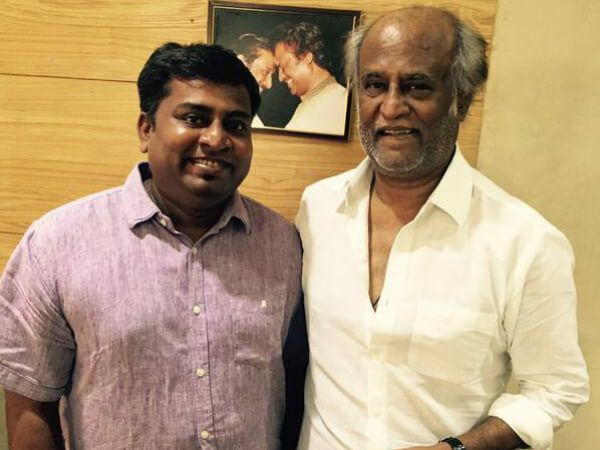 Praveen K. L. is an Indian movie editor, who predominantly works in Tamil film industry. 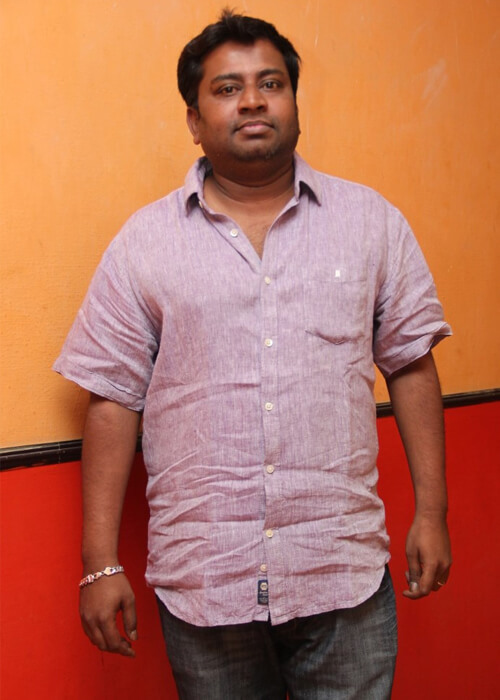 He made his debut movie Chennai 600028 which is directed by Venkat Prabhu in the year 2007. 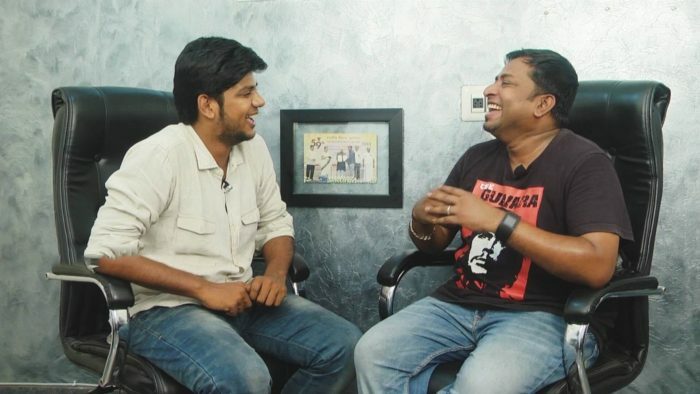 RK Nagar, Voter/Kurral 388 (Telugu & Tamil), Kuppathu Raja, Maadu, Party, Sandakozhi 2, Daavu, RX100 (Telugu film), The Accidental Prime Minister (Hindi) and more. 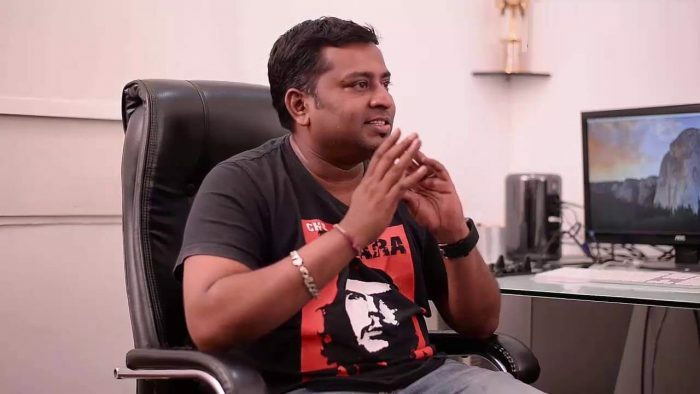 Check out below for Praveen K. L. Wiki, Biography, Age, Movies, Family, Images and more. Praveen K. L. was born on 24 July 1977, in Hyderabad, Telangana, India. Praveen K. L. family and schooling details will be updated soon. He did his graduation in Madras University, Chennai. After his graduation, he started his video editing career in part-time along with his father in the Production department of Eenadu Television. 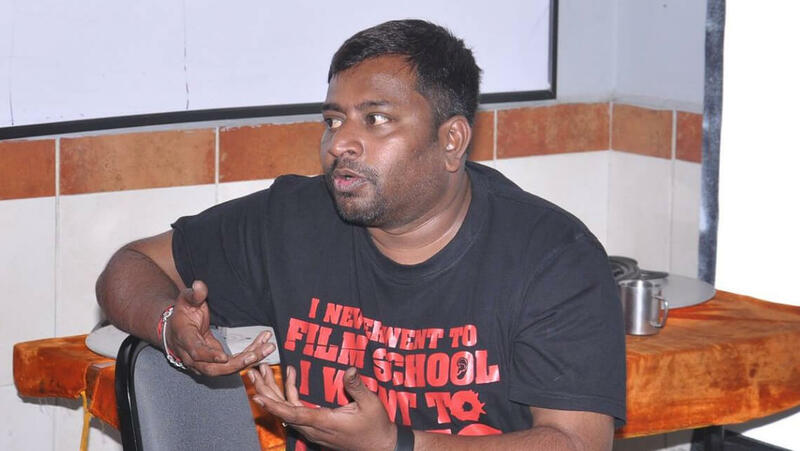 He has also done some video editing for ETV Network like Telugu News and soap opera like Anweshitha. 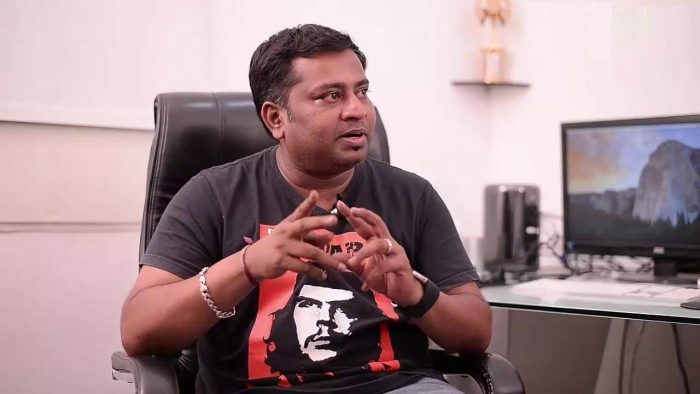 Once after working under the Balu Mahendra television series titled Kadhai Neram, he entered into the film industry, where he mostly worked with N. B. Srikanth on several successful Tamil films in that notably for Venkat Prabhu movies. He has worked nearly for 50 films in four languages. 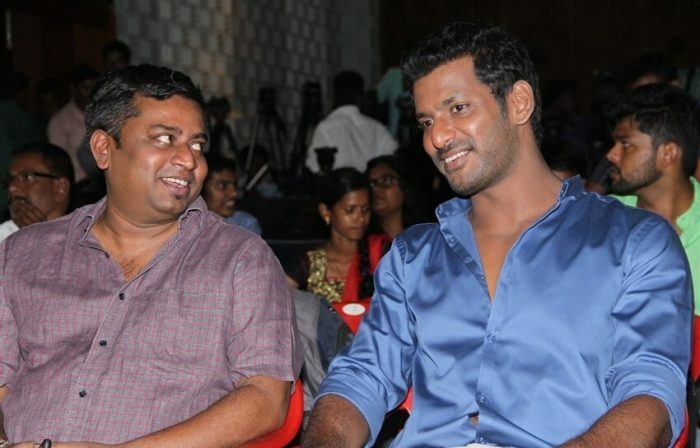 Then he won the Tamil Nadu State Film Award for Best Editor in 2008 for the movie Saroja. Moreover, he has also won the National Film Award for Best Editing for the movie Tamil Aaranya Kaandam.